This is an exploration of a 3D virtual world called Multiverse Places. It is a totally stream of consciousness type of post. Expect neither rhym nor reason. You’ll probably get little of either. You’ll be learning and discovering it along with me as I go. I have no agenda or plan other than to explore and learn. 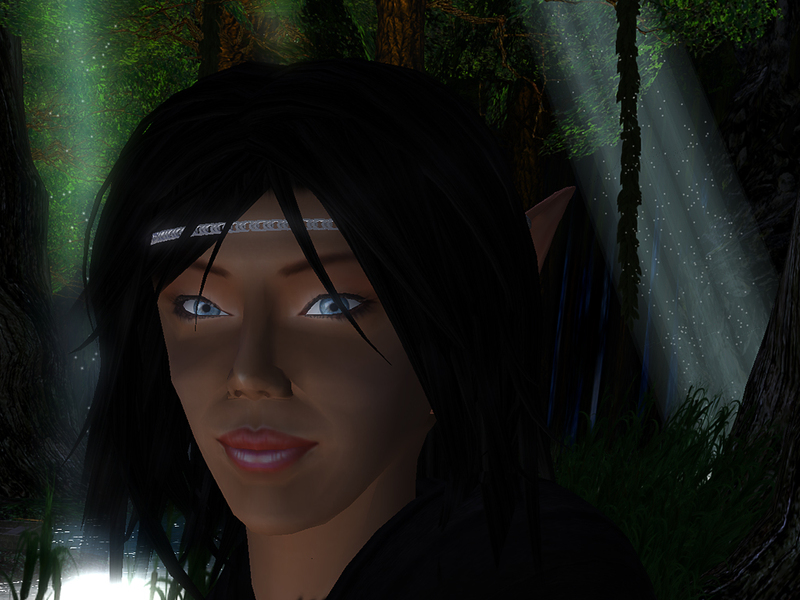 For those not familiar with me, be aware that my bias is that I discovered virtual worlds though Second Life and that this exploration will be compared to the only other world that I know. Based on the videos available from Mundus, it seems to be using the Mundus Engine, which itself seems to use the OGRE 3D platform. The thing I love about a new look is looking for the sim in which it looks right. 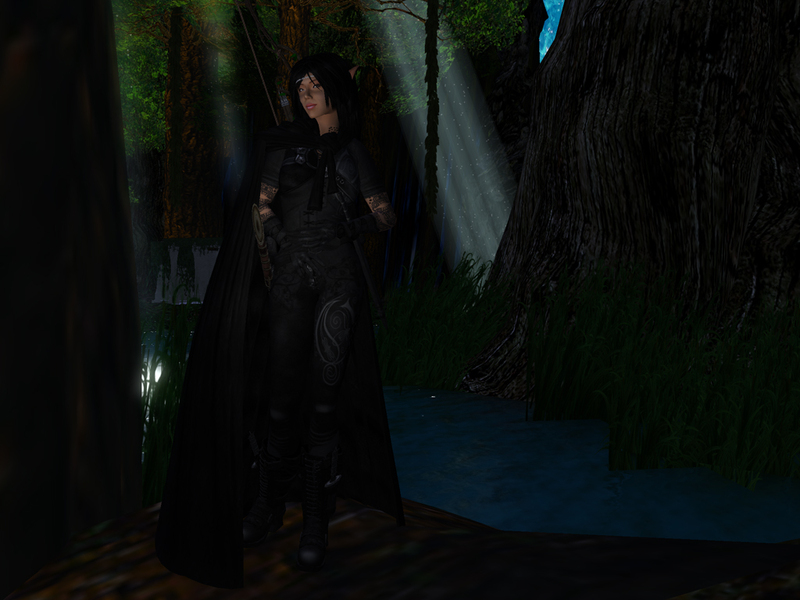 Today’s images come from the Valinor sim, which is part of the Avilion sim. Despite the complaints that people (myself included) make about the quality of the images rendered, you have to admit that they are pretty darned good! 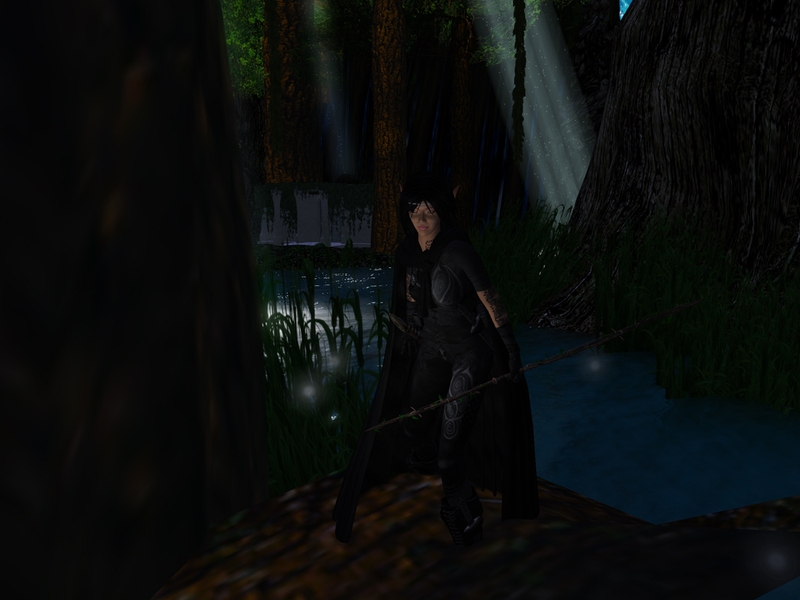 Compare these kind of images to say Active World, There, or IMVU, there is simply no contest. Second Life wins hands down! Is it absolutely perfect? No. Is it immersive? Completely! Second Life (technologically) really has a major problem: It is actually so good that we can start complaining about the details, rathter than simply accepting lumpy ugly worlds that most others resign themselves to. Anyway, end of digression and onto today’s pictures!